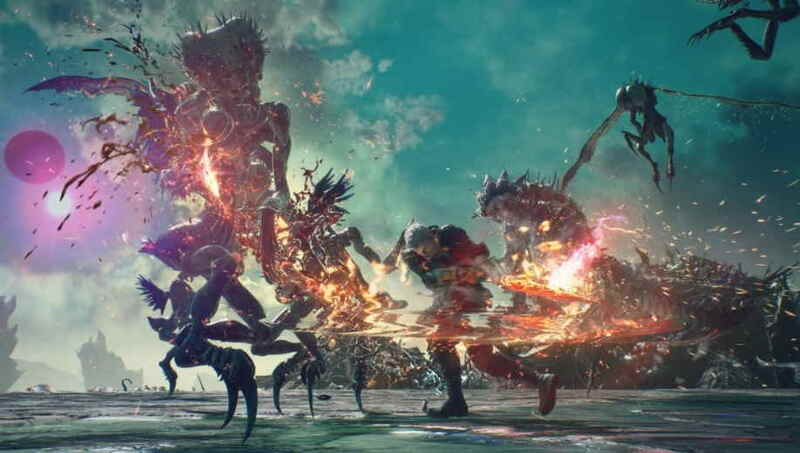 Capcom earlier this month announced that Devil May Cry 5 will receive its much-awaited Bloody Palace content update for free on April 1st. And today on April first, Capcom has finally started rolling out the Devil May Cry 5 Bloody Palace update for PC, Xbox One and PlayStation 4. Devil May Cry 5 official Twitter handle today announced that the free Devil May Cry 5 Bloody Palace is now open! asking players if they can you survive all 101 floors as Nero, Dante or V.
Bloody Palace is a survival mode that lets players fight and try to survive against hoards of enemies and bosses in a race against the ticking timer. According to the official tweet, the Devil May Cry 5 Bloody Palace update will include 101 different floors, where players will have to survive to play as Nero, Dante or V.
Below you can check out the new trailer of the Devil May Cry 5 Bloody Palace update, that will give you a better idea of the new mode.